"We will begin exploring 'Air Masts'," EE CEO Olaf Swantee wrote. These are "essentially aerial small cells positioned in the sky above a hard-to-reach area, using either tethered balloons or unmanned craft, bridging the UK's transmission gap. While this would be interesting and challenging, it wouldn't be the first time. 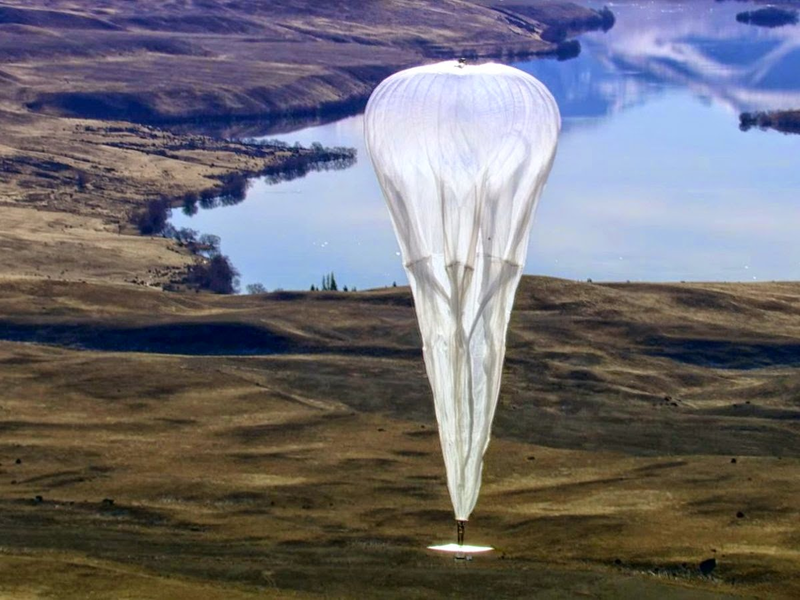 Google has been trying something similar with its 'Loon' project. In fact its partnered with the Australian operator Telstra to bring connectivity in hard to reach places. 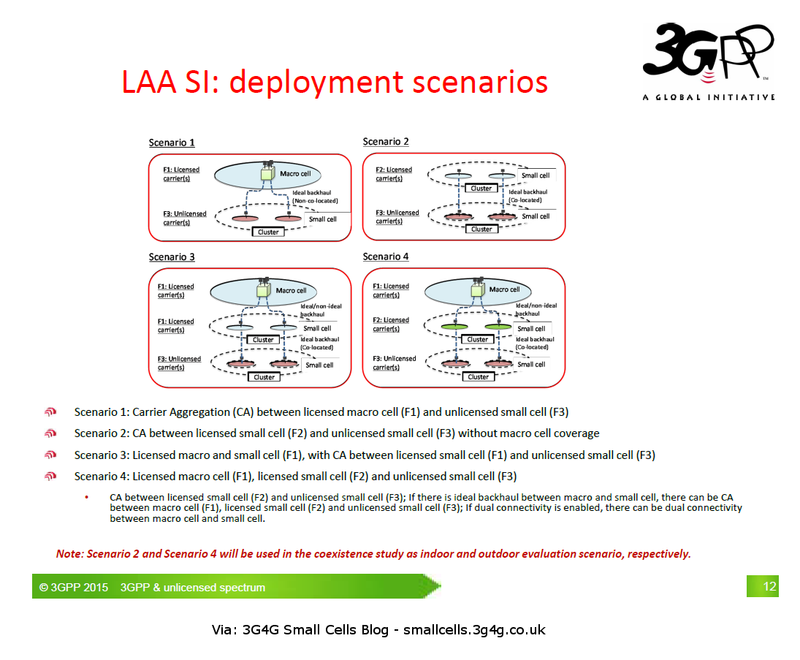 Another possible approach is to have small cells via drones. A prototype can be seen above in the embedded tweet. In fact one of the articles have been nicely worded "EE Plots Drones to Blanket UK for 4G"
Daily mail has a picture of the drone as well. 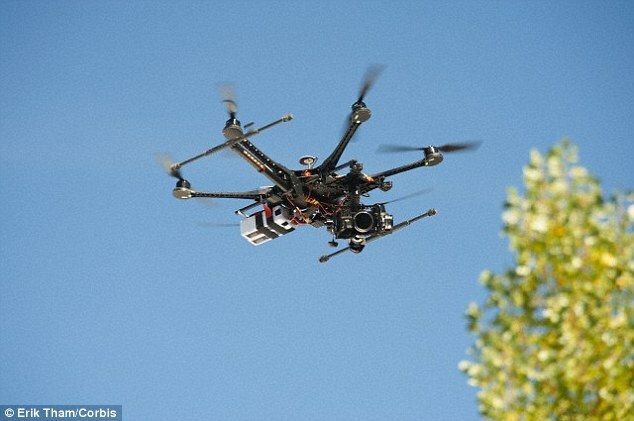 Back in 2012, Daily Wireless ran an article on Unmanned Aerial Vehicles (UAVs) to be used as 'Flying Cell Towers'. The main challenge for these deployments is the backhaul. One approach is to have satellite backhaul which may be possible for balloons but may not be easy. For the drones, they would have to create a mesh network among themselves with at least one of them receiving signal from the ground. 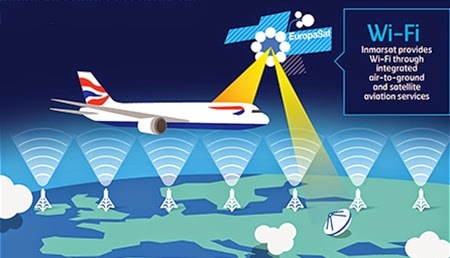 This nice conceptual diagram from Inmarsat shows how backhaul is provided to the planes. Using a combination of satellite and complemented by a fully integrated air-to-ground network. I am assuming a similar approach for the balloons/drones. Anyway, we will hopefully learn a lot more in the coming months and years. 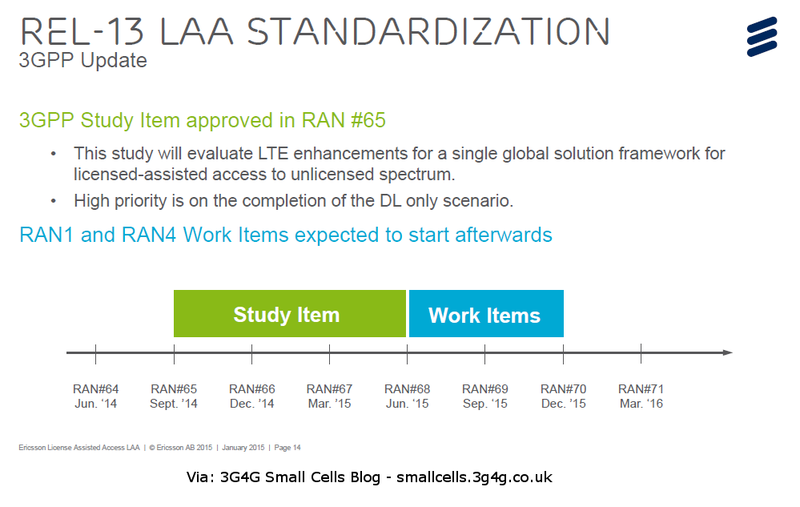 Finally, if you watched the video by Ericsson, they mention that one of the key milestones of 5G is to be able to combine licensed and unlicensed technology. 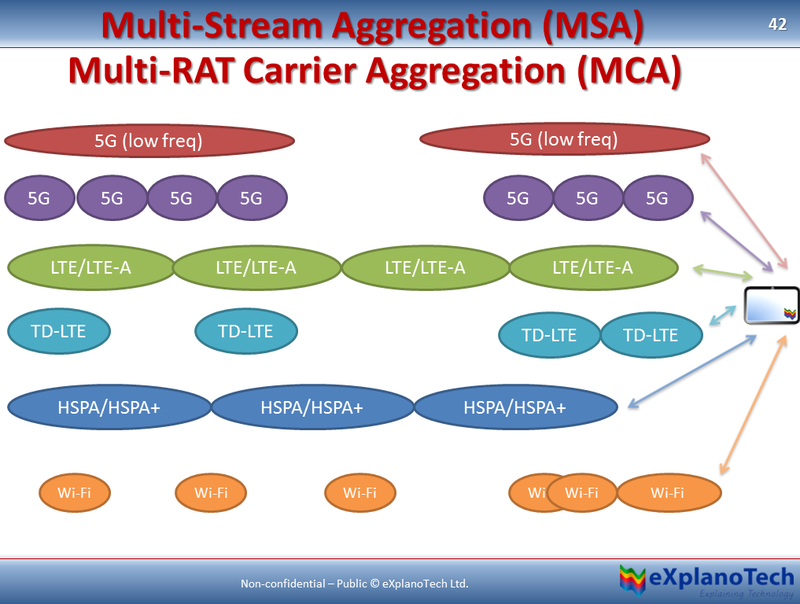 One of the technologies being proposed in 5G is called Multi-Stream Aggregation (MSA). MSA allows multiple access technologies over licensed and unlicensed bands effectively. The picture above shows how it would work in theory. It may be more difficult in practise though.